A good realtor can be a great ally when buying a home. If they’re knowledgeable and experienced and personable, a buyer should enjoy the experience. Naturally, that same realtor is going to figure out the things you’re looking for in a home. Even so, if it falls short, or they have a short supply to work with, they will no doubt try to highlight the positive aspects of the home. In that case, what are the 7 things realtors love to show their clients? Let’s take a look. If a home has generous square footage, they will definitely draw attention to that. And they will highlight it in every room you enter. However, even if a home is small, the agent will find a way to focus on any rooms that have a decent size, maybe drawing a contrast from a smaller room to the one they wish to highlight. This is an item you probably have near the top of your priority list, which would make the realtor’s highlighting it justifiable. But what happens sometimes is that they may have an ideal home for you in a different location. This is usually the case where a better home for the money might be found in the country, rather than in town. So if one location doesn’t work out, they will highlight another. If a home has certain safety features, like a security system, certain types of locks on the doors, they will let you know, and with good reason. If the home has any safety issues, such as eroding cement on the front steps, they should highlight that as well. An honest realtor will, but if you notice it first, don’t assume that the realtor was hiding it. 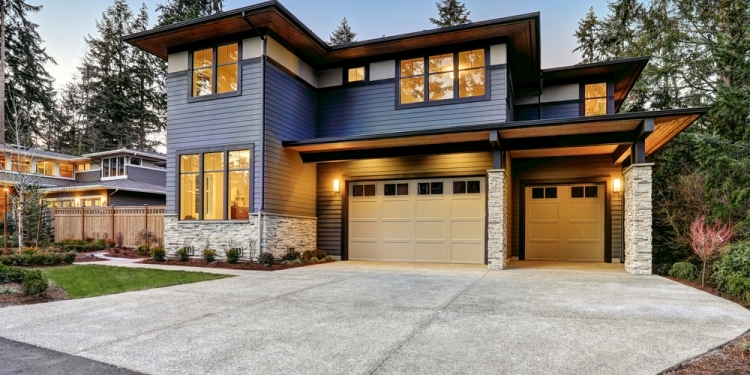 Many realtors are design-conscious, and they won’t hesitate to show off their knowledge a bit. Can you imagine a realtor praising the current homeowner for a correctly sized rug under the dining table? It can happen! Of course, if they’re paying attention to your design tastes, they should be quick to show you your own design faves in the prospective home. The home may have a durable flooring like vinyl plank, which the realtor may have carefully selected for you if you have children or pets, or just plain lots of traffic. If the roof was done with special material to ward off harsh weather, you will hear it from them. Or it could be the deck off the kitchen being made of durable PVC, it will come out in the open. Most home buyers are happy to have any size yard, but realtors take that notion further. No doubt a family with a couple children and/or pets would be a good reason for them to highlight the yard size. Or if a buyer likes to entertain, the realtor might help you envision gatherings, BBQ’s or other events right in your future backyard. Depending on your needs, the realtor will point out how the existing bathrooms translate to your family’s needs. And if they discern that the existing situation falls short of your needs, they might draw attention to how you can change it through a renovation down the road. Even though a good realtor does – and should – take on the role of a consultant, they do want to make a sale. So they will try to highlight all the positive aspects of the homes you look at, especially if they think they will somehow resonate with your needs and taste. We hope you were able to find some helpful information here.